STOP THE CAR!! 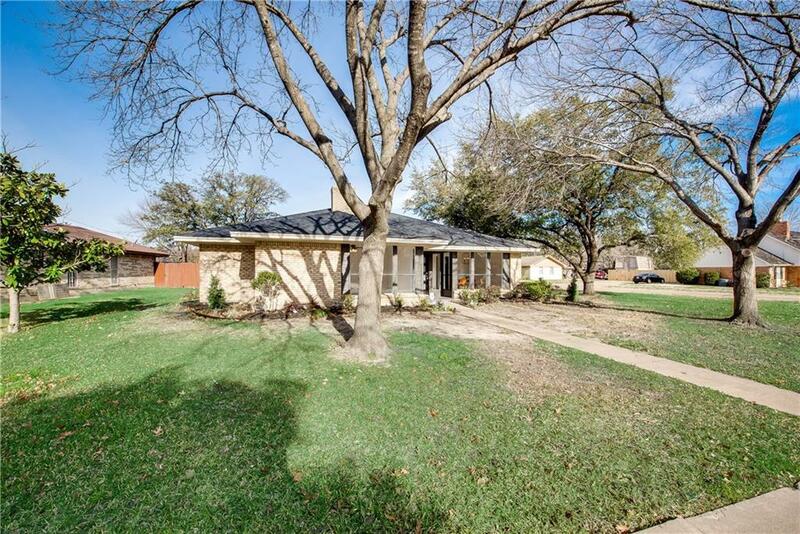 Beautiful modern contemporary home located in a desired neighborhood on oversized corner lot. This 4 bed 2 bath open concept floor plan home has been completely renovated highlighting walls of windows to bring in natural light.Chef of the home will appreciate entertaining and cooking in kitchen featuring quartz countertops with waterfall edge, marble backsplash, stainless appliances and laminate flooring. Living area features brick wood burning fireplace, wet bar perfected with marble countertop and French doors opening to patio area in back yard. 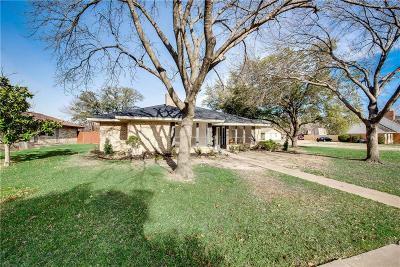 Master also opens to patio through French doors, large bath area has porcelain floors with quartz countertops, dual sinks. This one will not last long!